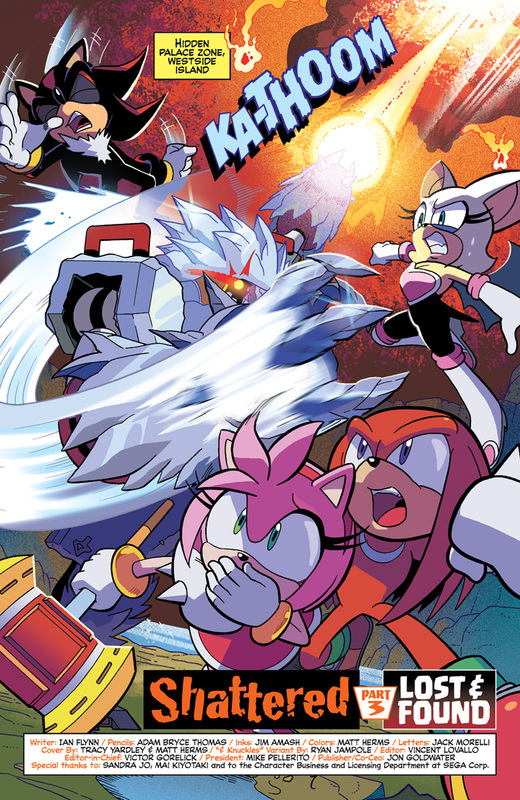 PREVIEW: 'Sonic Universe' #89 by Ian Flynn, Adam Bryce Thomas, Jim Amash, et al. 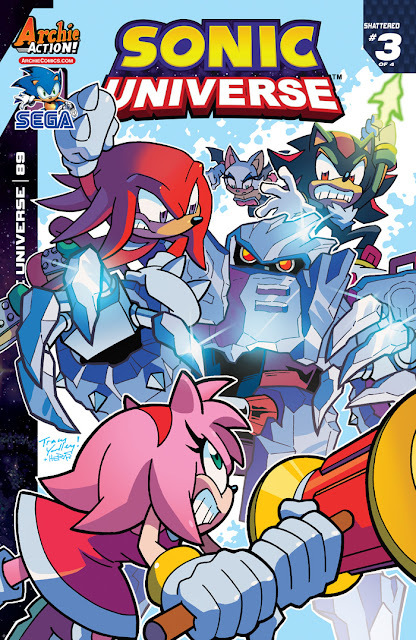 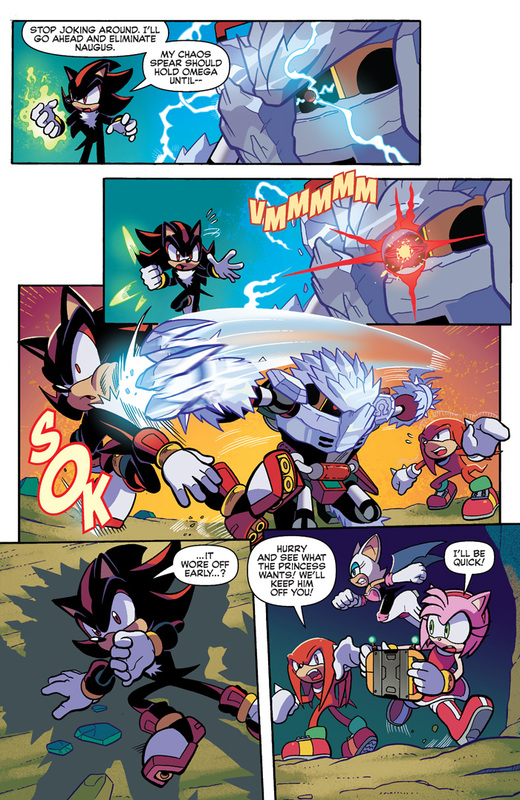 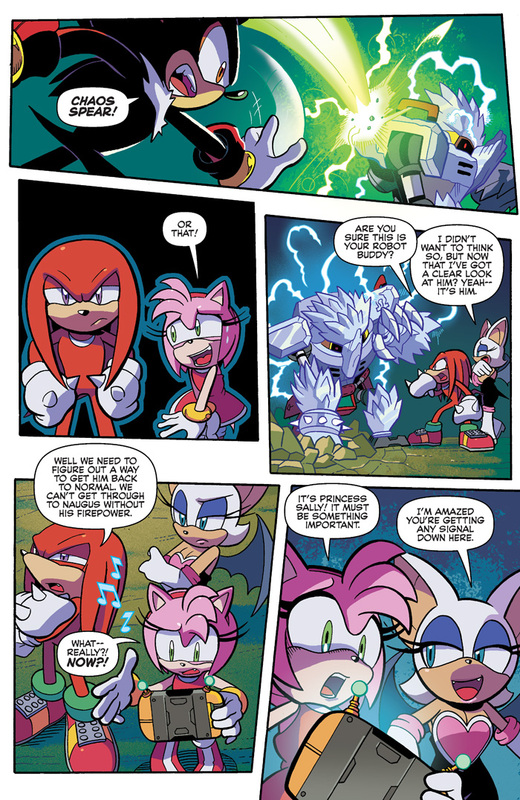 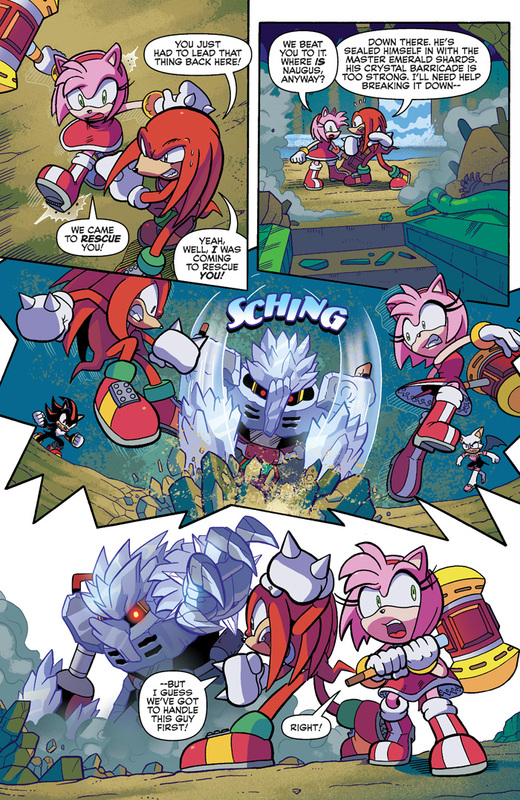 Knuckles is about to crack in "Shattered" Part Three: Time is running out for Amy, Knuckles and all of Angel Island! As our heroes fight for their lives, the evil wizard Walter Naugus inches closer to completing the Master Emerald and regaining his full power! 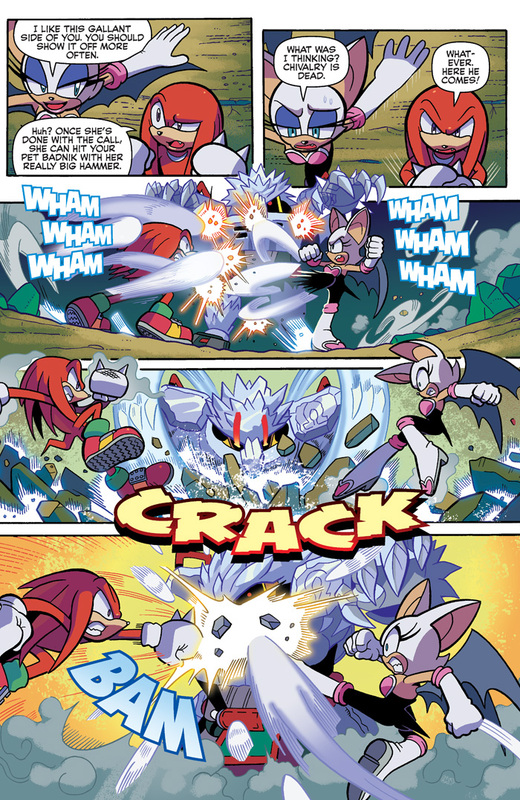 Can the gang pull through to stop the wacky warlock? 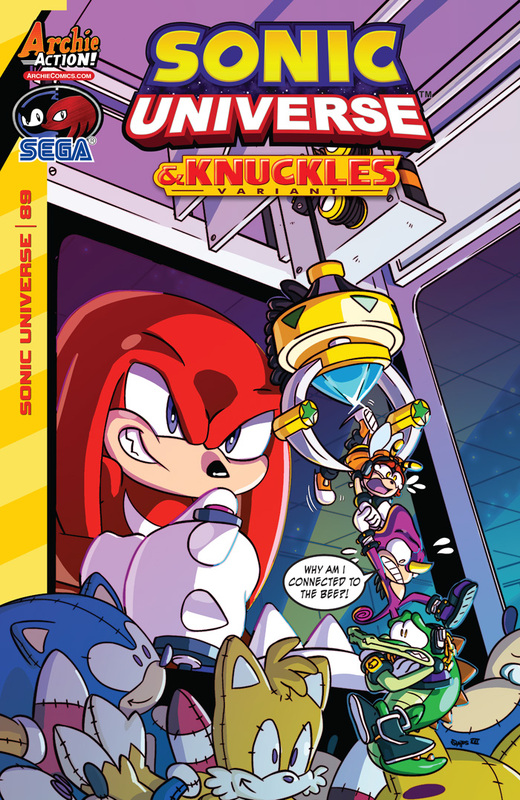 Featuring cover art by Sonic comics veteran, Tracy Yardley and an "& Knuckles" variant by jamming Ryan Jampole!